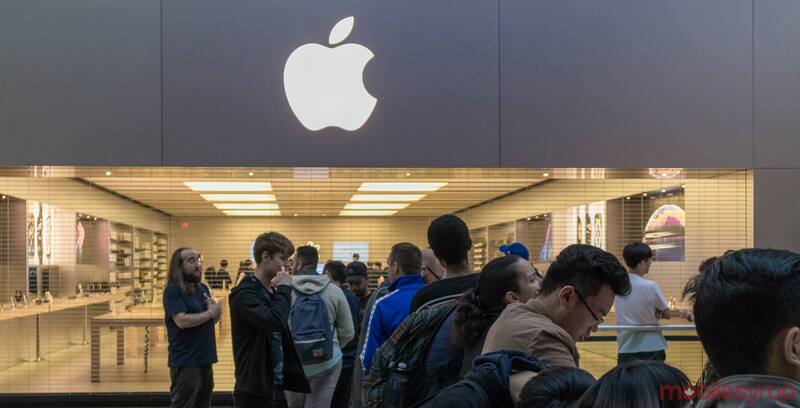 All of Apple's new products are on sale now! Apple revealed three new products at its fall hardware showcase, and while they’ve been available for preorder, they’re now in stores and ready to order. The iPad Pro starts at $999 CAD for the 11-inch model and $1249 for the larger 12.9-inch tablet. 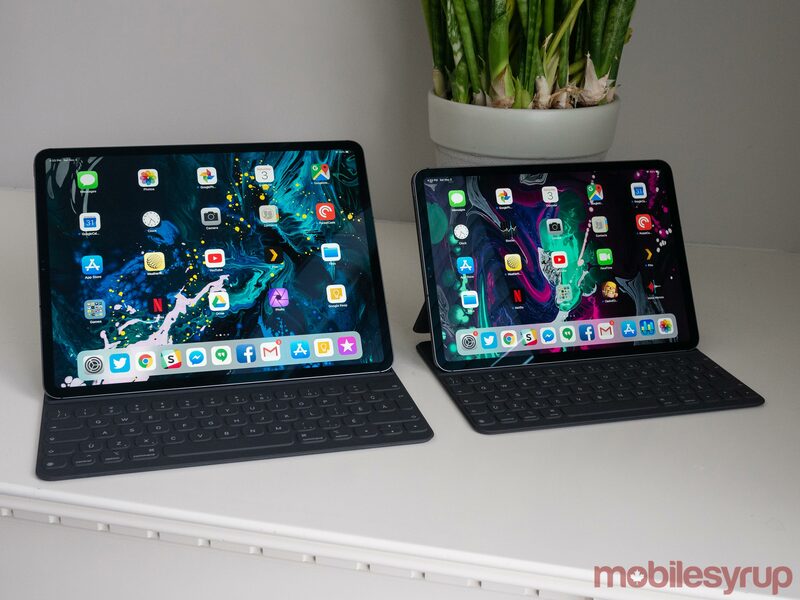 The iPads are going on sale with the Folio Keyboard for both models as well. The smaller of the two starts at $239, while the larger costs $269. That’s not it for costly iPad accessories. The new Apple Pencil costs $169. Users that were hoping to use their existing Apple Pencil with the new iPad Pro should note that it’s not compatible with the new tablets. To find out if this device is right for you, check out MobileSyrup’s review here. 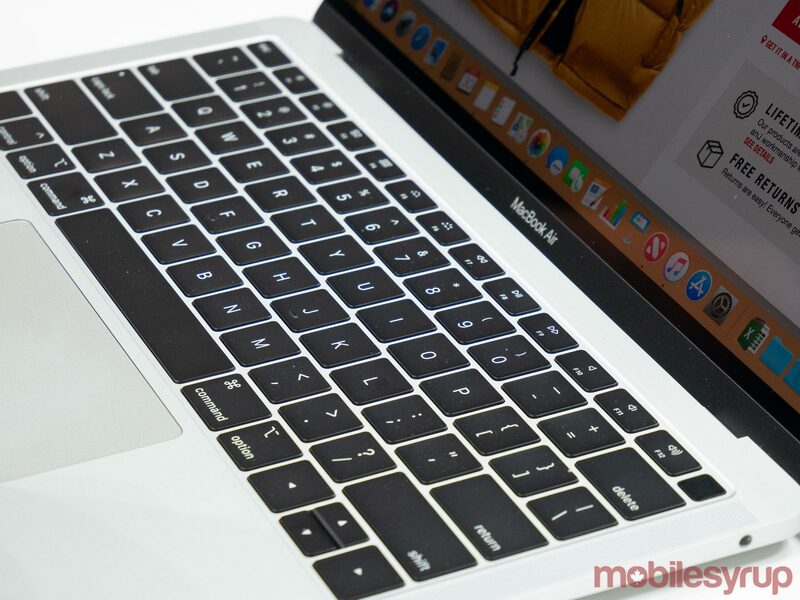 Apple’s refreshed MacBook Air comes in at $1,499 for the base model which has 128GB of storage. The next step up storage has 256GB wise costs of storage comes in at $1,749. Both of these variants can be upgraded to include more RAM and storage. Maxing the machine out with the most RAM and storage brings the total cost to $3,239. Read our hands-on with the device here. Finally, Apple’s latest MacMini is out now, and it starts at $999 for a model with a quad-core processor with a 3.6GHz clock speed. The next step up nets you a six-core processor, and it costs $1,399. 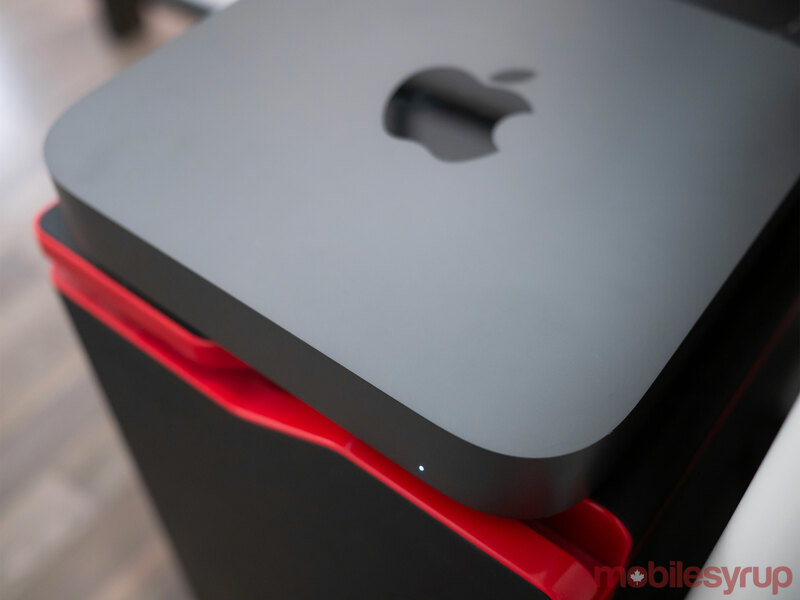 The top of the line Mac Mini costs $5,119, and it brings the total amount of RAM to 64GB, packs in 2TB of SSD storage and a 10GB ethernet port. To read about MobileSyrup’s impressions on the powerful little machine, click here. All three of these new devices are going on sale today, and you can order them online or buy them from anywhere that resells Apple products.